Moving Calculator not only provides accurate estimated move costs based on the details of your move, we aim to deliver quality moving resources and information. 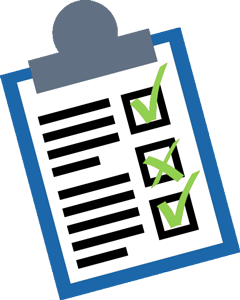 Our resources listed below cover a variety of move types, packing guides, and answers to questions you have about moving. We are always updating our moving resources section to include the best tips and guides the moving industry has to offer. Our moving guides outline the move and packing processes with included tips to help you save time and money. No matter what stage of your move, Moving Calculator has moving resources for you. 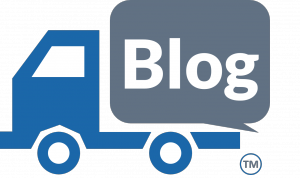 Moving Calculator’s blog covers the most recent topics in the moving industry and any news related to Moving Calculator. Check out our blog to find out what’s new with Moving Calculator. If you have a question about Moving Calculator or your upcoming move, Moving Calculator can answer it here. 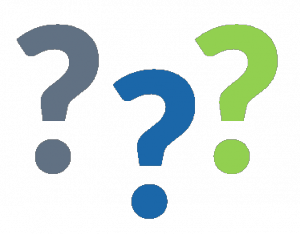 We compiled the most frequently asked questions about Moving Calculator and moving your home or office. 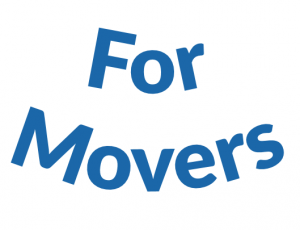 Our “for moving companies” section connects your company with Moving Calculator. If you are a moving company who would like the Moving Calculator widget on your site contact us here. Find out how your company can become part of our network of recommended movers. We are always updating our moving resources section to include helpful move information. If you would like Moving Calculator to cover a topic not yet included in our moving resources section, feel free to let us know through our contact us page. Start planning your move today by using Moving Calculator’s move cost calculator to help budget your move. For additional moving resources and updates follow Moving Calculator across all social media platforms!